PREMIERE NIGHT 12/1- SAMMY DAVIS JR. 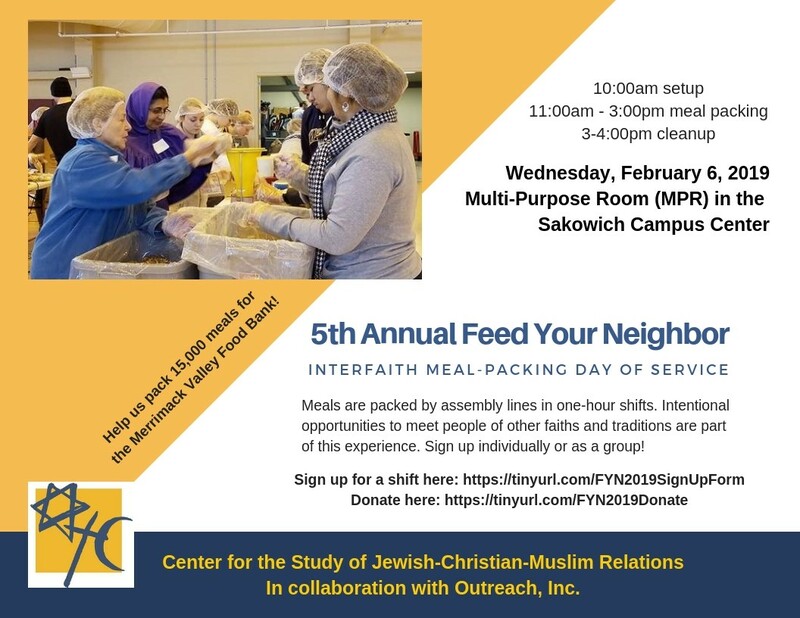 Copyright © 2019 Merrimack Valley Jewish Federation. All Rights Reserved.